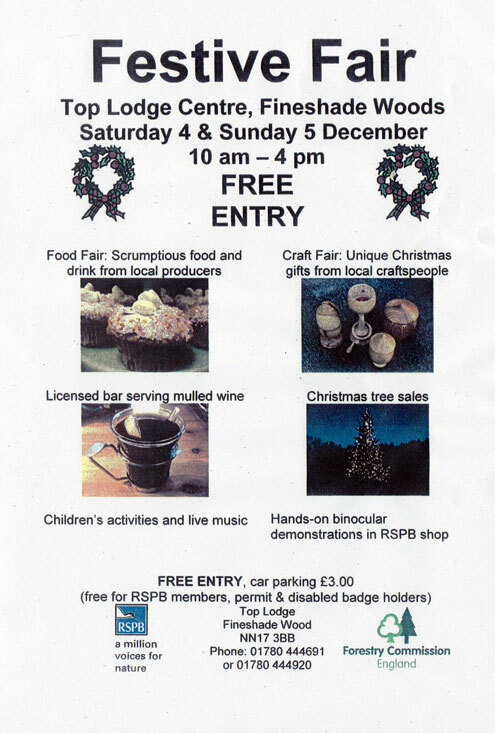 Just a quick reminder to let you know that I will be at my final Festive event of 2010 this weekend at the Fineshade Wood Festive Fair. Located in the beautiful Rockingham Forest, just outside the stunning town of Stamford, it will be a two day event of quality local crafters/makers, local food stalls, Christmas trees for sale, a few festive tipples, and of course the Fineshade Cafe for a warming cuppa. Come long for some festive spirit and gift hunting – if you have signed up to the handmade pledge for Christmas, this is the perfect opportunity to find some quality handmade gifts, made by local makers/artisans. 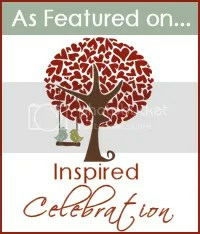 For more info, check out my Events page, or email me.